Join your private local guide to discover the secrets and stories of the city dubbed in the 18th century the ‘Athens of the North’. 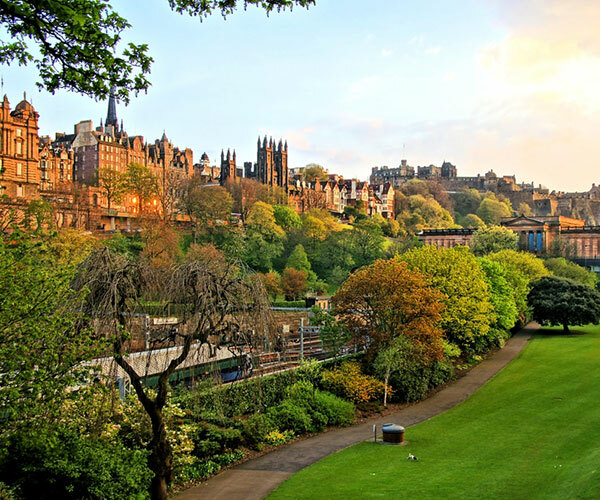 With your private guide you will traverse the Royal Mile with its grand and imposing buildings, set foot inside St Giles Church and Parliament Hall. See inspirational religious leader John Knox’s house and visit the Royal Palace of Holyrood, where Mary, Queen of Scots was caught up in murder and scandal that forced her to leave Scotland for ever. Your private Edinburgh tour guide will tell you the gruesome stories of 18th century murderers Burke and Hare and the melancholy tale the loyal little dog, Greyfriars Bobby. 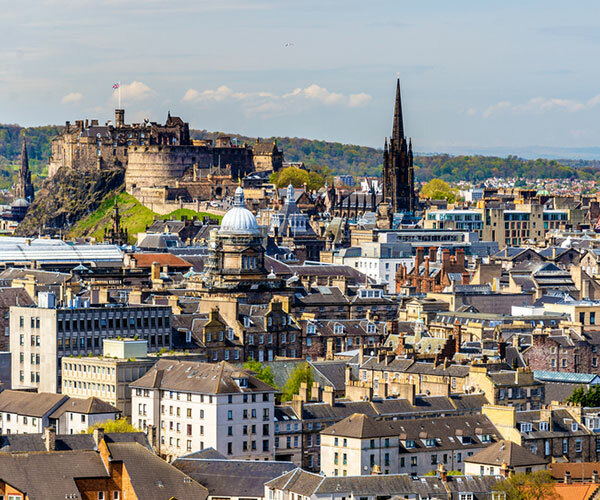 Then make your way up to the imposing fortress that is Edinburgh Castle, home to the Scottish crown jewels and centuries of history, as well as the pageantry and military precision of the annual Edinburgh Tattoo. A short journey from the centre, in Leith you can step on board Queen Elizabeth II’s decommissioned yacht Britannia, a glimpse into luxurious royal travels from an age gone by.